Security, reliability and user experience is always important while developing a desktop application. At Digital Dreams Systems we use the latest tools and technologies to design and develop desktop applications which is tailor made specific for your company. 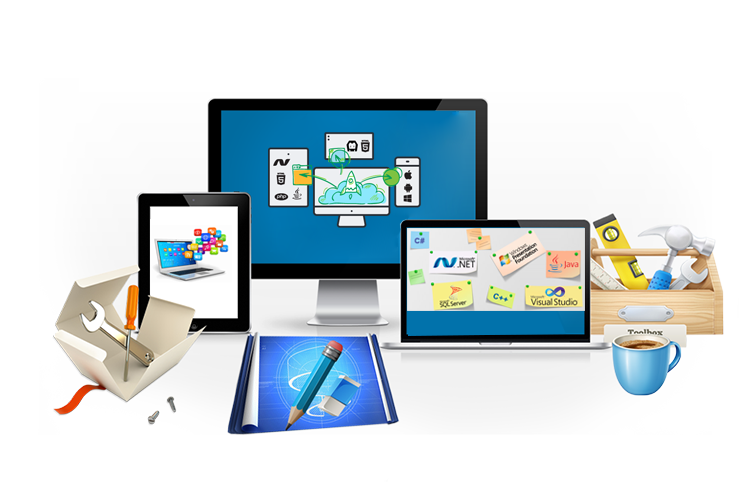 We make sure all your Desktop applications are made user friendly with the main focus on providing our clients with a package using which they can automate their business, synchronize data, linking office branches all this with a click of a button. Looks are one thing and function is another. And the applications you use have to score on both counts. Applying our industry expertise and technical experience, we develop desktop applications that make complicated and tedious operations simpler, synchronize important processes and streamline your IT operations in a proper, growth-enhancing manner. In short they are designed to improve your work performance and accelerate your business productivity.